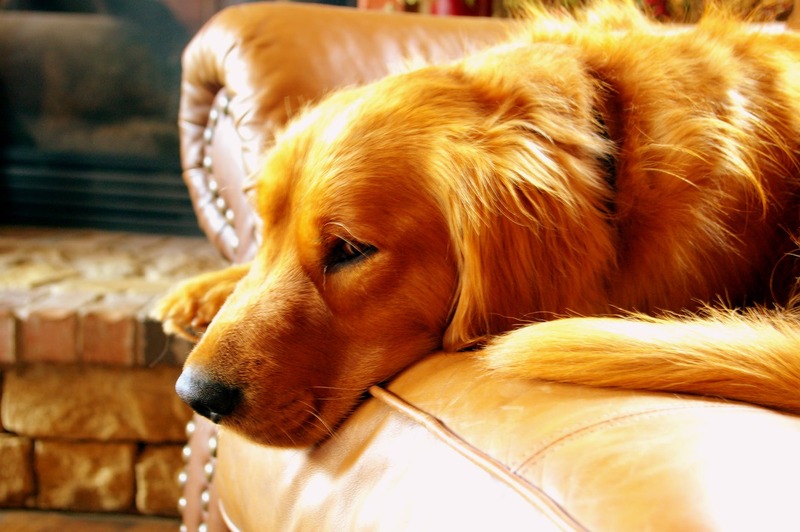 The researchers say that while some dog breeds are more genetically prone to a traditional form of DCM, the disease is now showing up unexpectedly in other breeds, such as the golden retriever. The common link unifying these cases is their diets. He began noticing the trend two years ago and is now treating many dogs with nutritionally mediated DCM that were all eating quite similar diets. Last year, the U.S. Food and Drug Administration issued an alert to pet owners and veterinarians about the potential association between the diets and DCM. The FDA continues to research this issue in an effort to help identify the exact dietary factor causing the problem. -Consumers who are concerned about their dog’s health, should not naively switch their dog’s diet or simply add a taurine supplement. Instead, consult with your vet as dogs can develop DCM from nutritional origins and not be taurine-deficient. Taurine supplements can also mask the problem and lead to a delay of an important diagnosis. -DCM cases involve different dog food brands and formulas…Researchers urged pet owners to take a second look at their dog’s diet. Cases of DCM have been reported in dogs eating multiple different brands and formulas of food. -For more information on selecting foods for your pet, consider using the recommendations set by the World Small Animal Veterinary Association for selecting a healthy dog food. -Click here for more information on dilated cardiomyopathy and dog food. Pingback: Deadly Heart Disease in Dogs Linked to Trendy Diets, report scientists – FIREPAW, Inc. | "OUR WORLD"